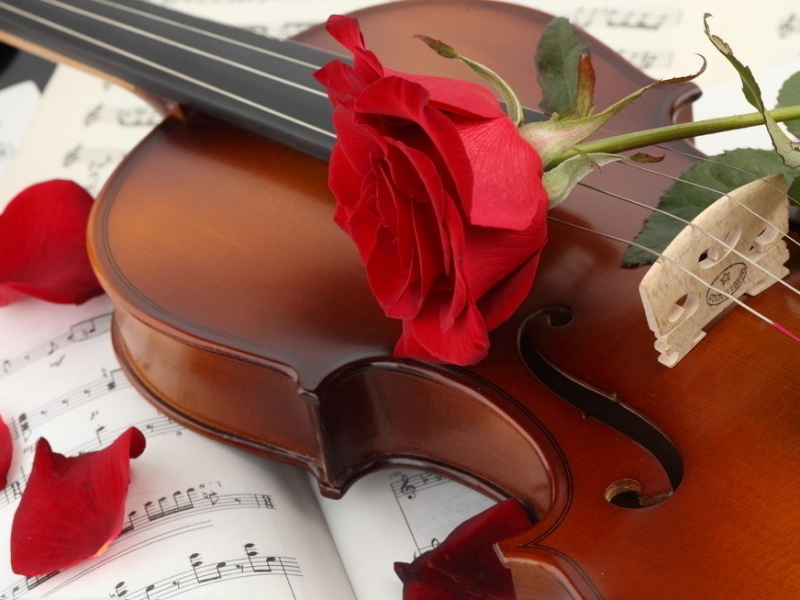 Violin & Roses. 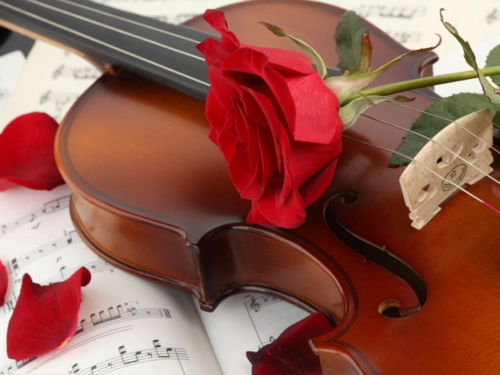 Violin & Roses. HD Wallpaper and background images in the Daydreaming club tagged: violin & roses daydreaming beauty fairytale art literature photo violin roses. This Daydreaming photo contains violist, cello, violoncello, cellist, and violoncellist.